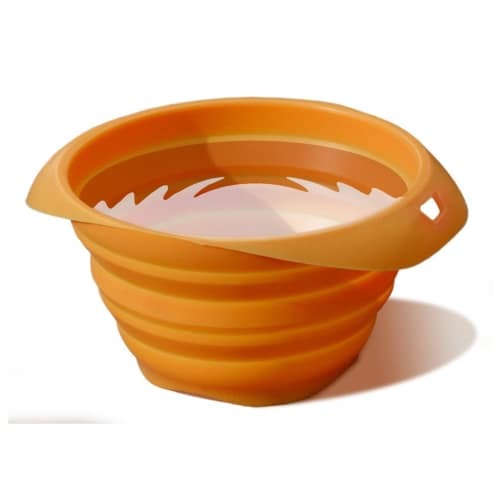 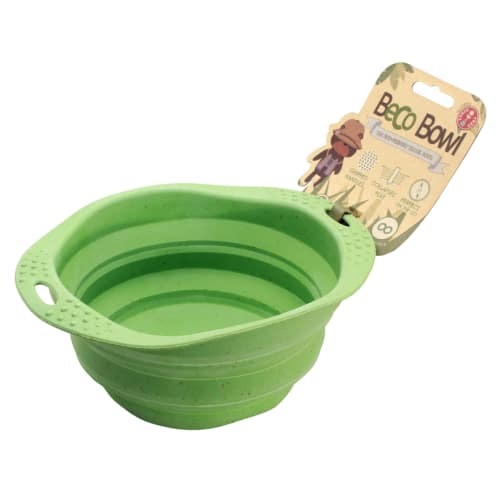 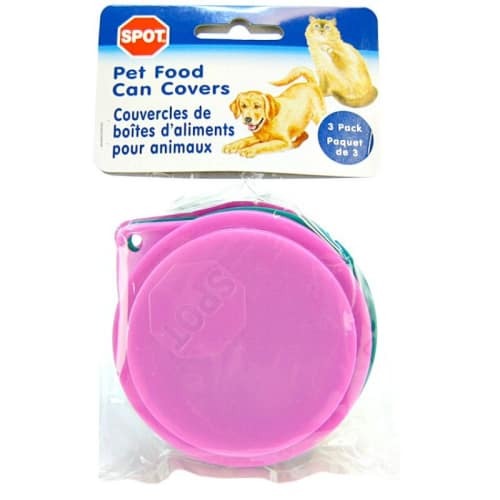 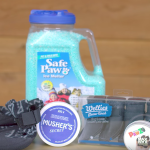 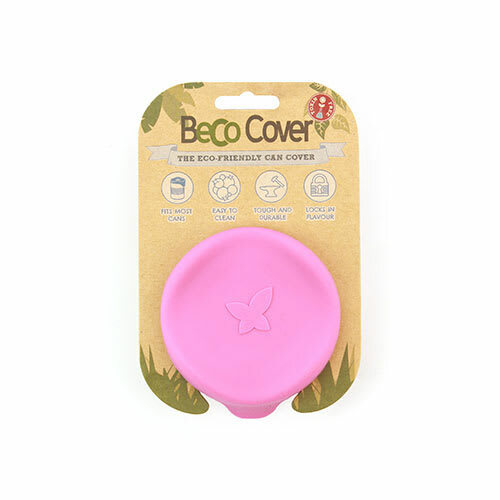 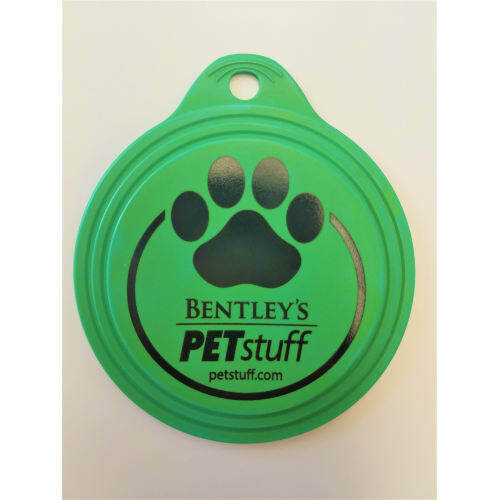 Grab this lightweight and durable collapsible travel bowl to take with you for your pet on walks, hikes and all outdoor adventures! 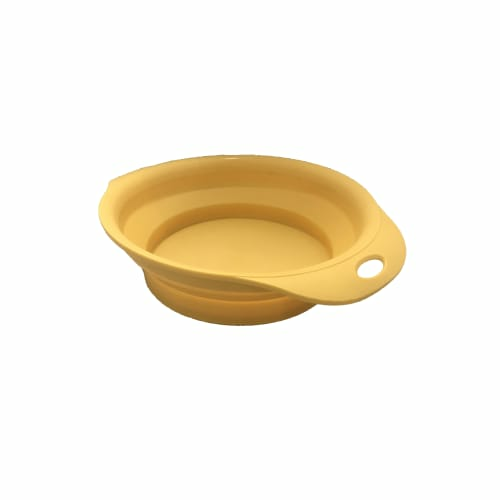 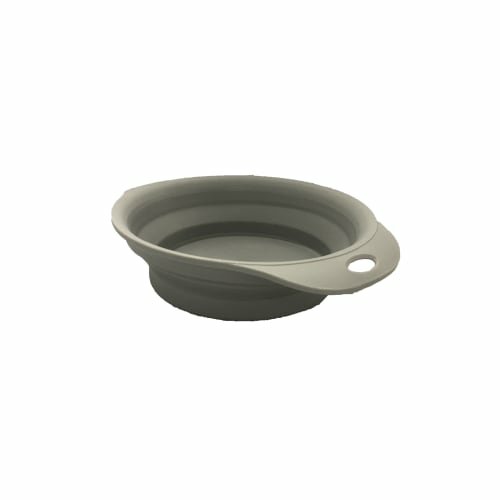 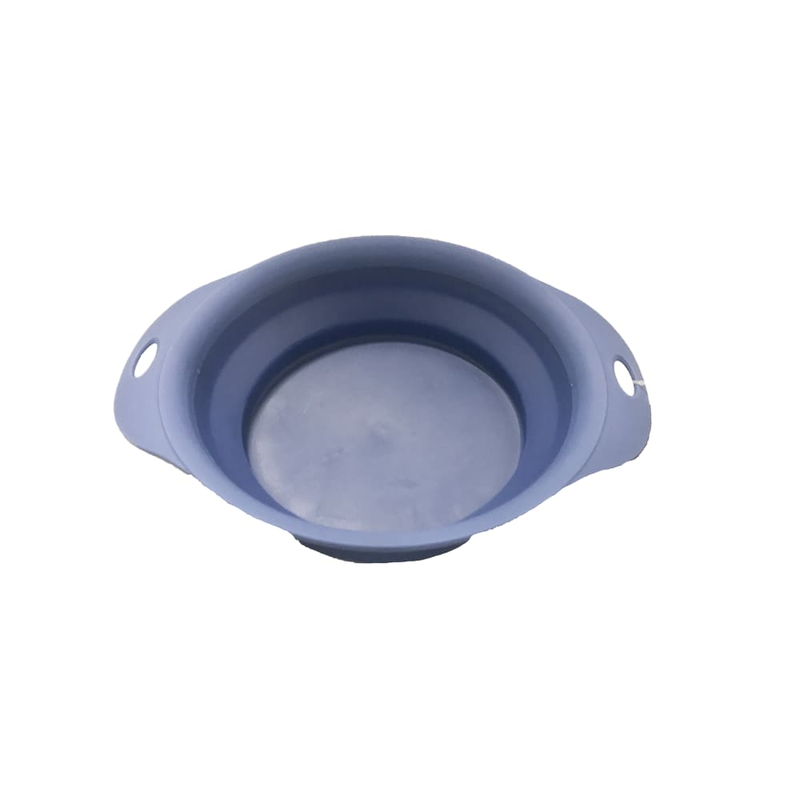 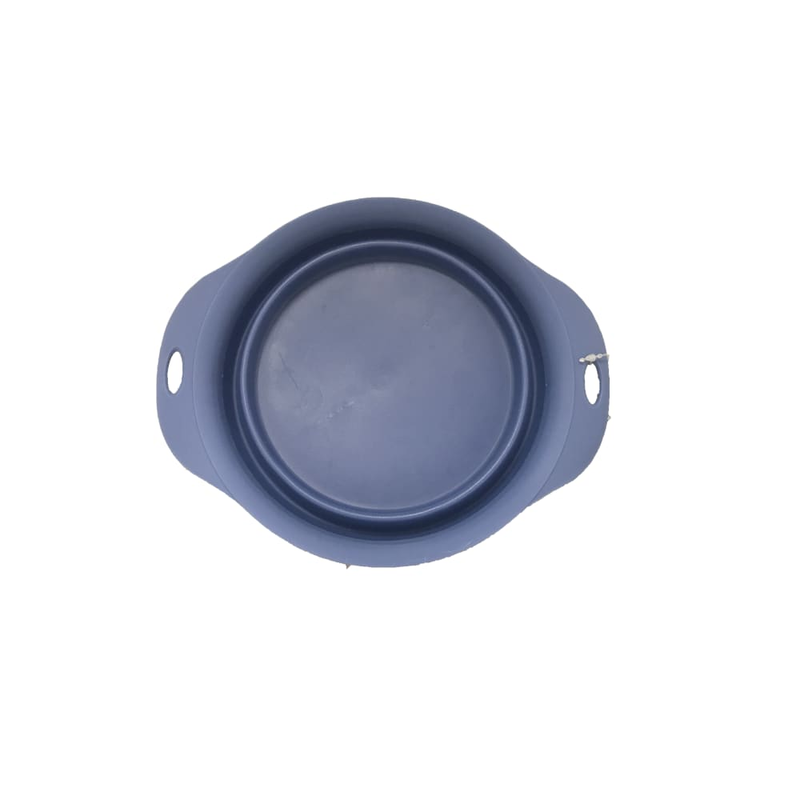 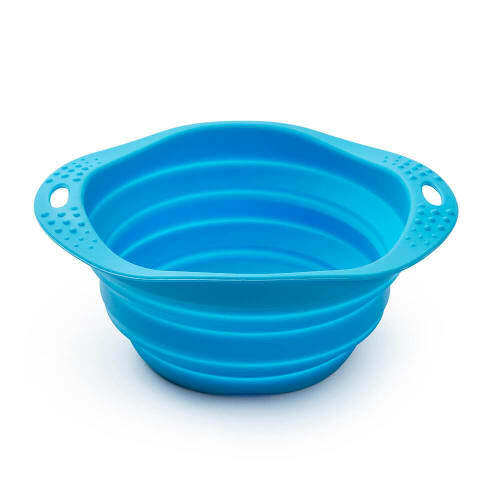 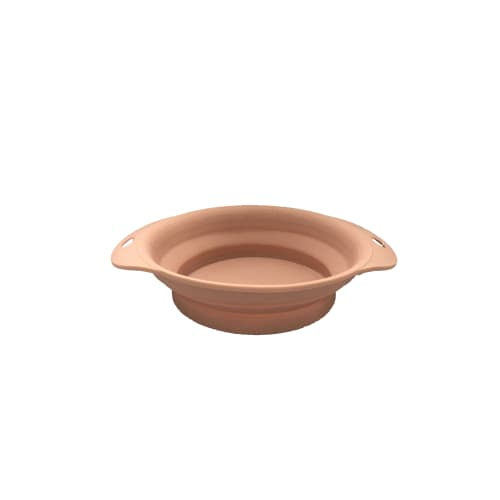 These bowls are ultra portable, and can easily be hooked onto a leash or backpack. 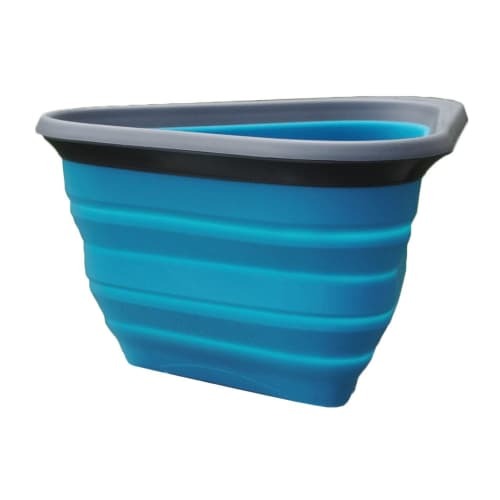 The collapsible design allows for easy transport and storage! 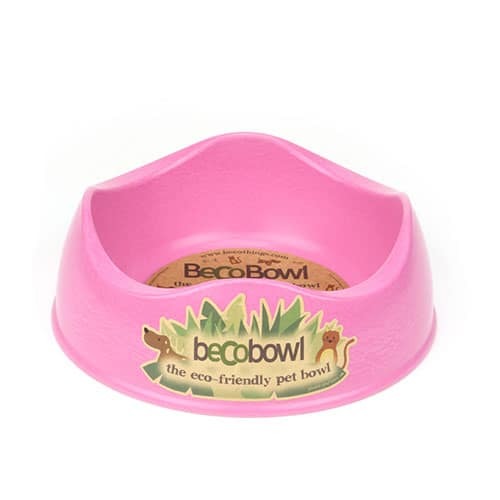 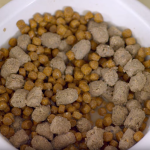 To use, simply expand the bowl, fill with fresh water or food, and collapse when done. 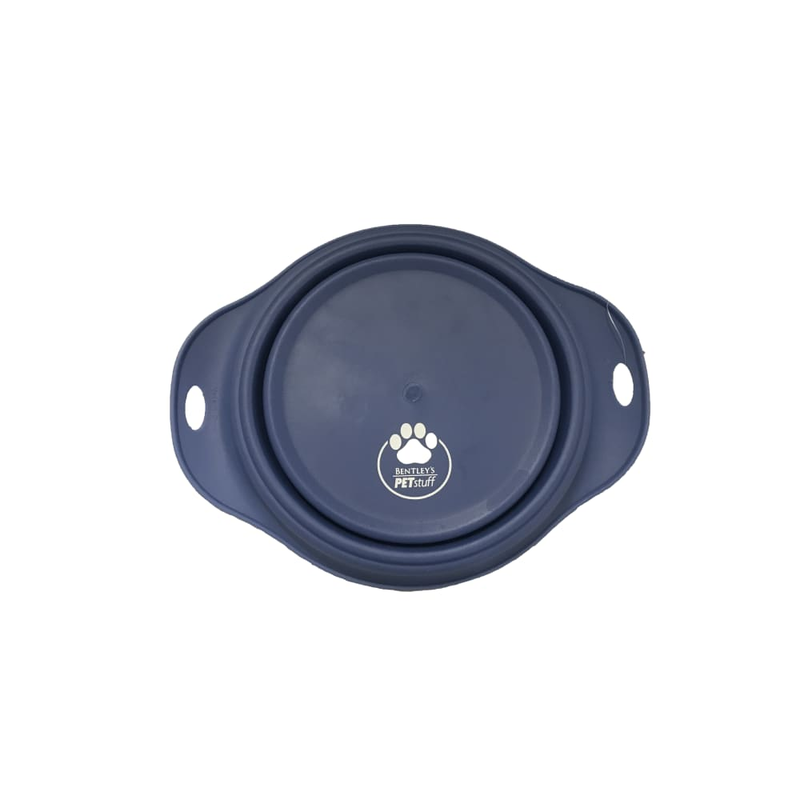 SM/MD: measures approximately 7 inches across and 2.5 inches deep when expanded. 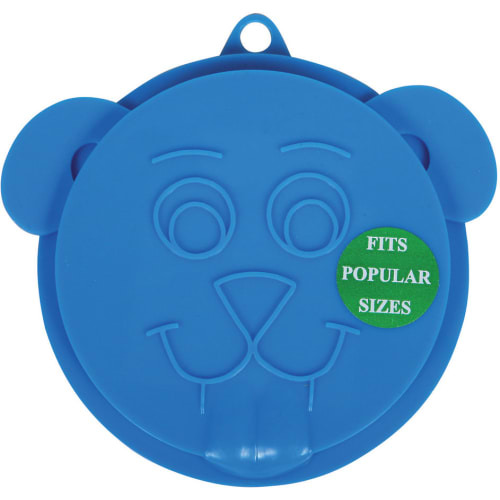 LG/XL: measures approximately 9 inches across and 3 inches deep when expanded.